Moving across country can be quite exciting, but it can also be a little overwhelming. Before moving day arrives, you will want to ensure you have everything in order and are ready to hit the road. To keep the unexpected from happening, check out these few tips. They will help make your move an enjoyable one. If your move is related to your job, then find out if your company is willing to pay any of your relocation expenses. They may pay for the full move or kick in for parts such as lodging and meals during the move. It's important to know what you can expect before you plan your move. Before you move cross country, be sure to take a complete inventory of all of your possessions. You will want to consider if the item is worth more to you, actual value and sentimental value, than it will cost to move. If not, then you should consider buying an item to replace yours once you arrive. Be ready to let go of unused items. 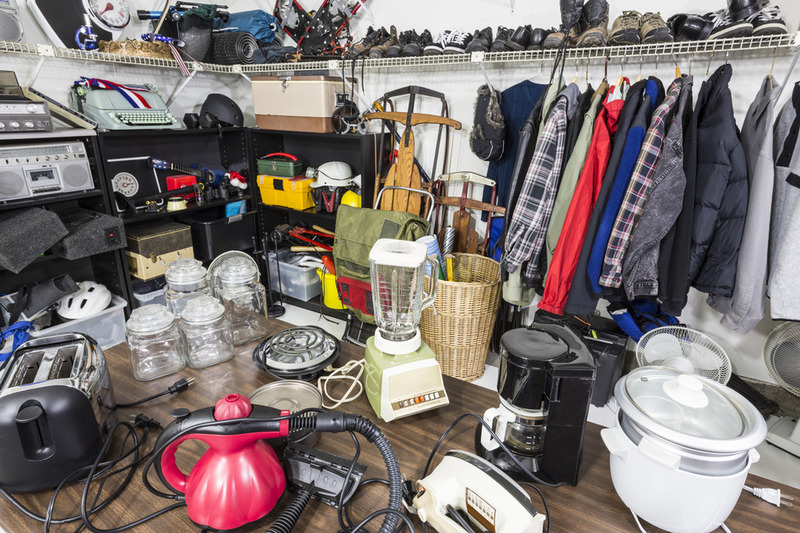 Moving can be a great time to get rid of some of your clutter. Do take photographs of your valuables before you pack them up or have them packed. This will provide a record of their condition before the move cross country. That way if there is damage along the way, you will have proof of condition when you make a claim. Not all interstate moving companies are created equally. In addition, the services they provide can differ, as well. You will want to get quotes from several carriers. Depending on the amount items you need to move, you will need to determine if you want to pull a trailer, rent a moving truck, or have a moving company do the job for you. A relocation calculator can help you make that decision. You can find one on most moving company and truck rental company websites. Don't forget that your own vehicle will need to make the trip with you. 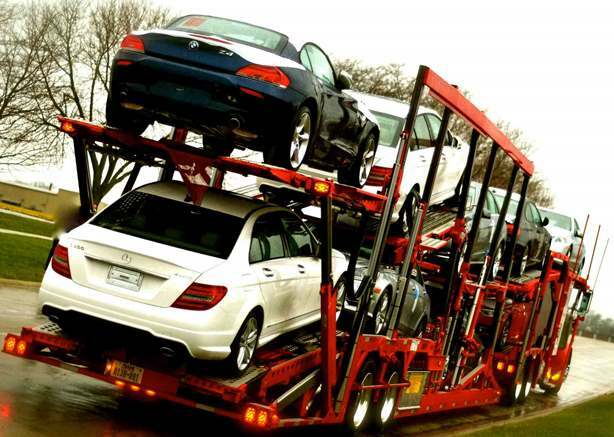 Make sure that your car is in tip-top shape before you add several thousand miles on it during your move. You will want to have a mechanic take a look at the transmission, brakes, radiator, and belts before you go. Also, consider having an oil change, tune-up or routine maintenance before you and your car hit the road to your new home. Moving your possessions across the country isn't the only moving cost associated with relocating. You will also need to consider and plan for food and lodging for your family and gas for your vehicle as well during the trip. Determine how many miles you and your family can comfortably drive each day, how many stops you will need, and what type of accommodations you will need. For example, if you have children, you might want to plan ahead to stay at hotels with a pool, so they can have a little fun after a full day in the car. Moving across country can be a new and exciting beginning, but there can also be problems along the way. Luckily, with a few simple tips, you can keep your move as free from stress as possible and your family happy along the way. Ready to make the move out west? Oz moving is one of the premier Los Angeles long distance movers in the area. Learn more about Oz's Cross Country Movers.